I love all the Advent Calendars and Christmas Countdowns I’ve been seeing around blogland so I decided I needed to make one for Connor. And I’m so glad I did because Connor is having so much fun with it!! Everyday he is so excited to see what our activity is. I decided to make fortune cookies with a Christmas related activity in each one. I was able to find so many free printable activities online that I’ve linked to the list below. 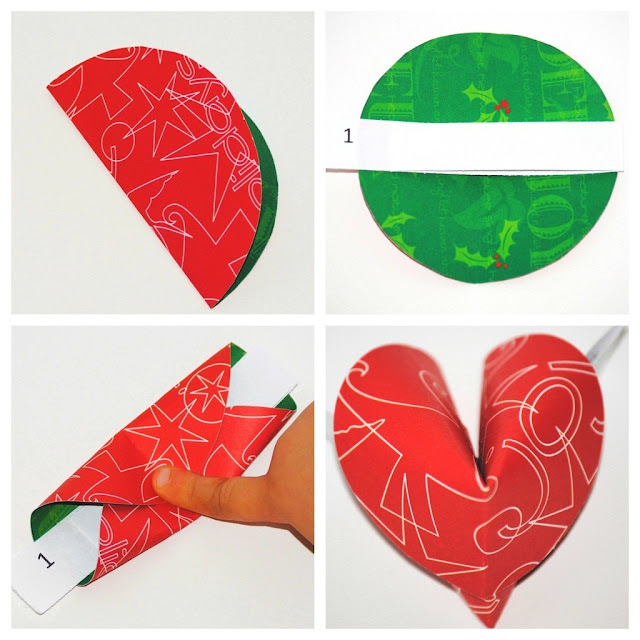 Day 9: Make and decorate picture frame ornaments using cardboard, crayons and stickers. Day 25: Enjoy time with family!! These fortune cookies were so easy to make and they can be made for many different occasions. The best thing about this jar of fortune cookies is that it doesn’t take up a lot of space. I can keep the jar of fortune cookies on the counter and Connor can reach in and grab his Christmas fortune for the day! 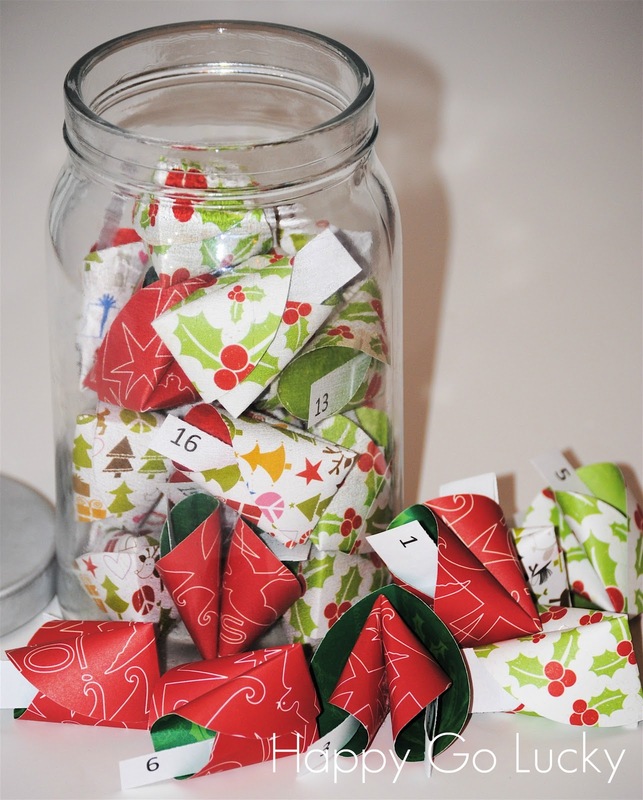 What does your advent calendar look like? Link up and share below!! What a fun and unique idea!! I love it! I love this idea and I love the fortune cookies! Pinning it! Thanks for sharing how to make them. I’m storing this idea for when my little nugget is slightly older. Love the paper you used! These are super cute!! I am going to try them for a holiday count down… just not sure which one yet! Stopping by from TGIF. What a great idea! I always love Asian-inspired crafts because my husband is Taiwanese. 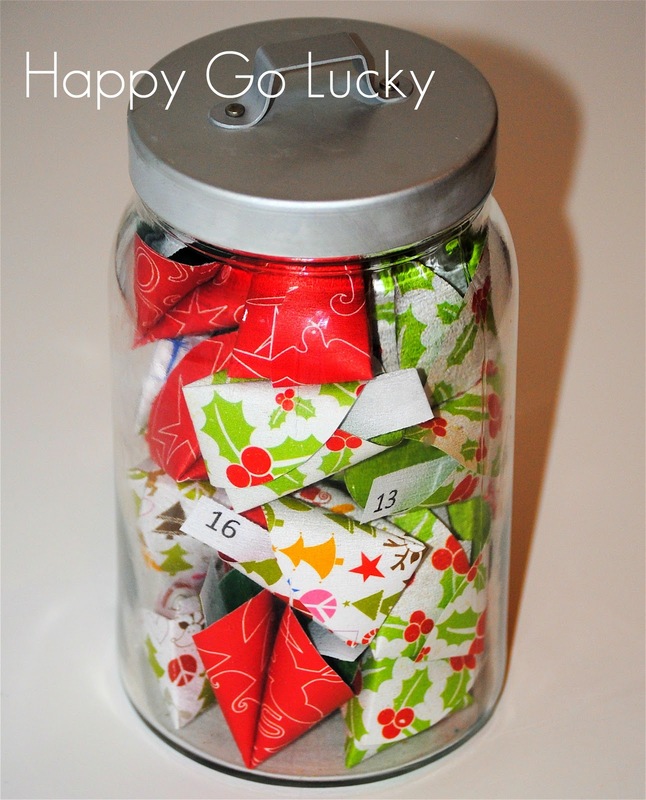 I have an advent linky too; I will have to share what we’re doing on yours and I would love for you to share on mine! What a fun idea! I’ve never seen this before! Thanks for sharing. 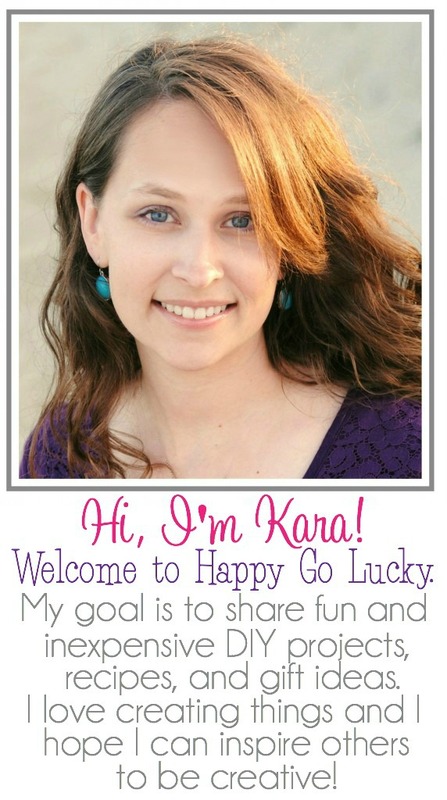 super, super cute Kara and thank you for your wonderful tutorial yesterday. It was a hit. Oh my goodness. How uniquely brilliant! These are so fun! I’d love for you to link this up to my Christmas Linky Carnival. Pinned it! I love how it’s totally different & unique! that’s so cute…and the activities are great!! P.S. I’m featuring your post on my Facebook page today. this is so fun! my Bear loves the real thing, i bet he’d get a kick out of these! thanks for linking up to tip-toe thru tuesday! hope to see you again this week! Cuteness! I am pinning this for next year! Magnificent goods from you, man. I have take into account your stuff prior to and you’re simply too great.